Ginseng helps the body function to adept stress. It has lots of function in daily life such as anti aging, improves memory, regulates central nervous system and regulates circulatory system. 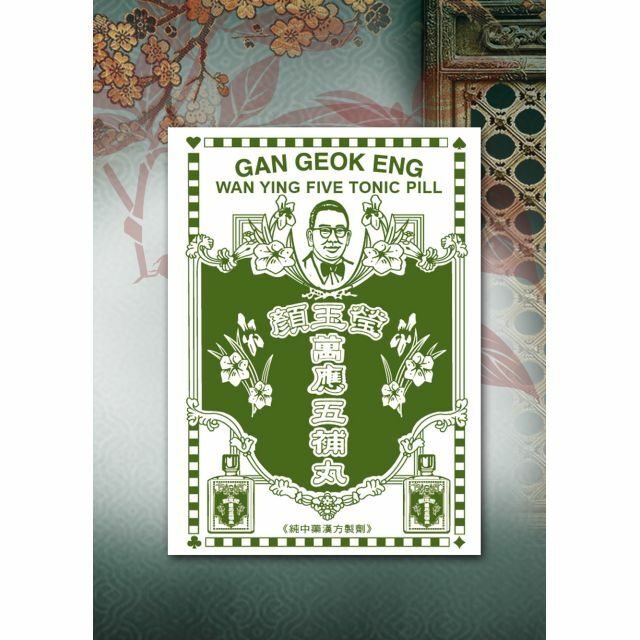 General tonic is for Qi and Blood deficient, Yang deficient and Yin deficient.